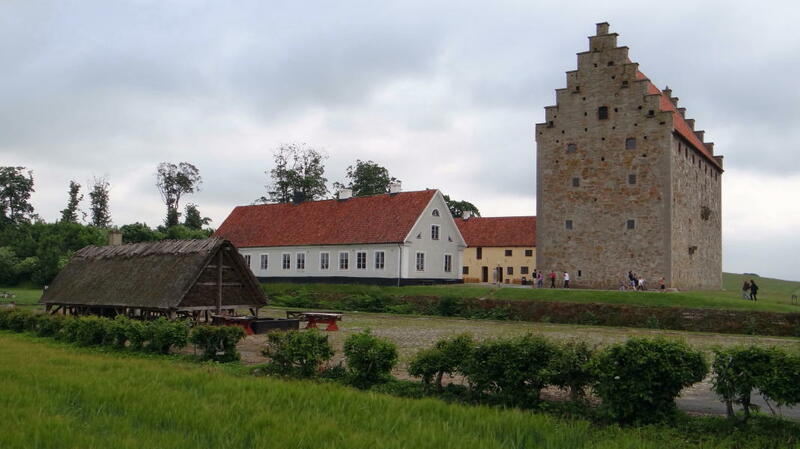 Southern Sweden is known for its many castles and manors. 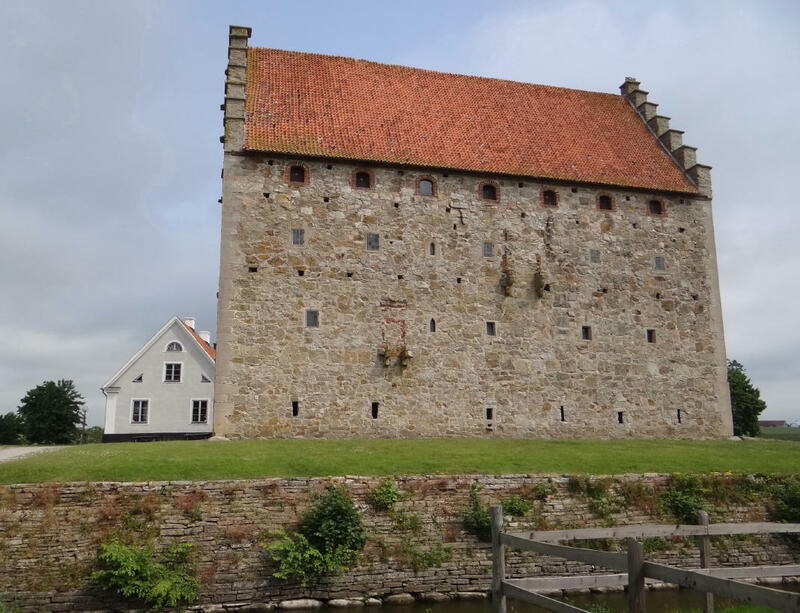 Skåne alone has about 250. 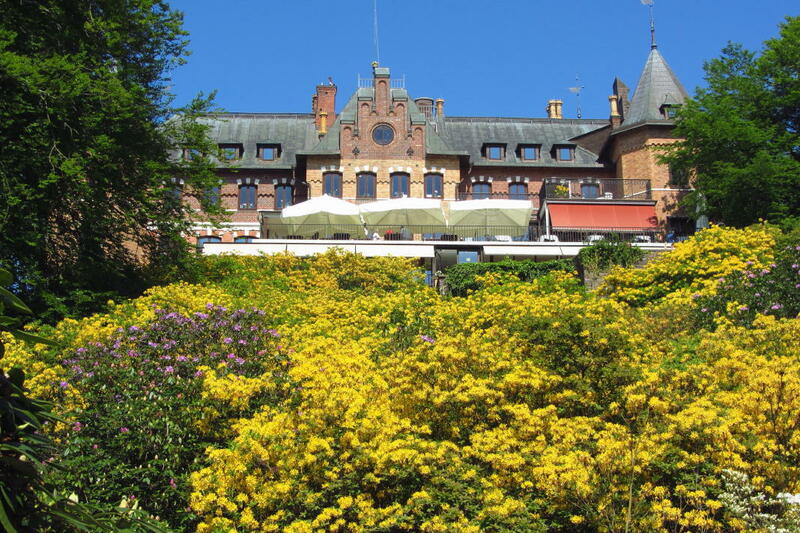 So forget about Downtown Abbey and come to Skåne. 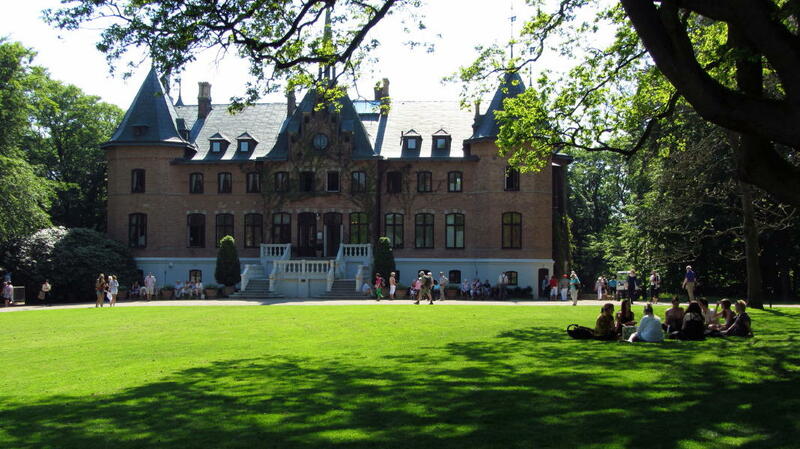 Here you will find castles, manors, a fortress, courts, and beautiful monasteries.